Do you know the bread we eat every day may contain cancer-causing chemicals? And no, this is not restricted to just white bread, but brown, multigrain, wholewheat and even your pavs, buns and pizza breads. Your daily bread could contain cancer-causing chemicals, including Potassium Bromate and Potassium Iodate, substances that are banned in many countries, but not in India due to slack food regulations, warns a new report released by the Centre for Science and Environment (CSE). The study covered only Delhi. Thirty-eight samples of commonly available branded varieties of packaged breads, including buns,ready-to-eat burger bread and ready-to-eat pizza breads of popular fast food outlets from Delhi were tested by CSE’s Pollution Monitoring Laboratory. According to the report, 84 per cent of bread and bakery samples collected from across Delhi contain residues of potassium bromate, potassium iodate or both. While potassium bromate is said to be a Class 2B carcinogenic, which means it may cause cancer, potassium iodate can lead to “thyroid disorders, increase the incidence of autoimmune thyroiditis and increase the risk of thyroid cancer,” the report said. The two ingredients have been banned by many countries, listing them as “hazardous” for public health, it said. There is no ban on these substances in India. 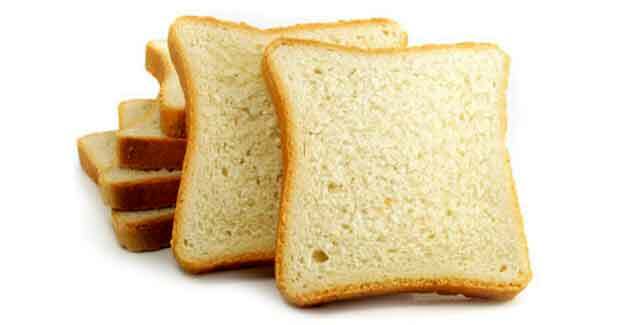 The All India Bread Manufacturer’s Association (AIBMA) denied widespread usage of potassium bromate. “Majority of Indian bread manufacturers do not use potassium bromate. We are going to present our point of view soon,” Treasurer Sudeep Ahuja said.